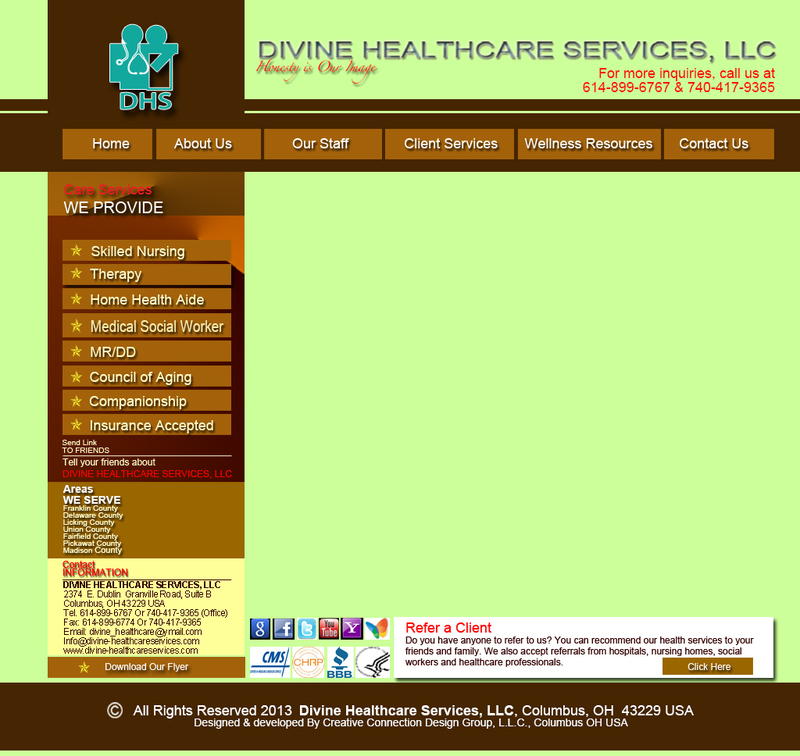 Self-determination is the foundation upon which Divine Healthcare Services, LLC establishes its policies, and opportunities for eligible children and adults. Its support services are categorized into four developmental stages: Early Intervention, Family Support, Transitions Supports, and Adult supports. Transition between each support stage is an important milestone in the development of each person as they mark a significant change that is responsible for the delivery of our services. Each stage of our services are coordinated and managed by our professionally trained Support Administrator, who is the single point of contact for the client or their family and provide available resources for service delivery. Our support system focuses on issues of informed consent, dignity of risk, health and safety skills, increasing independence, and ability to speak and decide for one's self. We assist youth leaving the structure and services of the school system to develop skills needed to take on adult responsibilities such as work, adult education and daily living skills. Adult supports work to maximize available resources and developing opportunities for adults to gain self-dependence, participate in their community and live as independently as possible in their own home. Our Supports also address the needs of adults with disabilities growing older with more healthcare needs, to maintain independence and the skills they have developed.